Wow! This 5 bedroom home is meticulously maintained and has sweeping city and mo untain views. 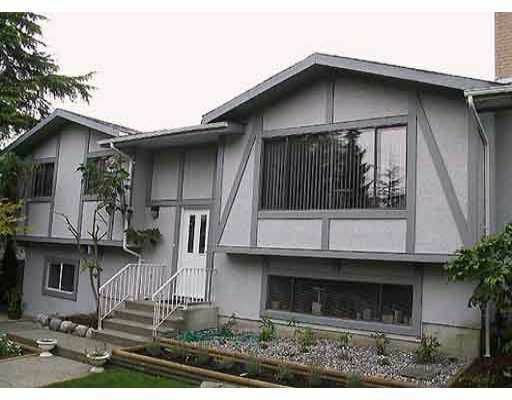 Basement has a separate entry and is fully finished in the same qu ality as upstairs. Large fully fenced lot with park-like landscaping, mature trees and shrubs surround this property giving the home ultimate privacy. Lots of upgrades, extensive use of tiles, crown mouldings throughout both levels, 6 jet Jacuzzi in the main bath, large 270sq ft solarium, comes with a shed & a work shop. 22x2 0 deck with city and mountain views and lots of storage. Shows 10/10!